Which are the world’s largest palaces? The answer is not straightforward as different people define palaces differently. Do you include the grounds? Does it have to have been used as a bishop’s or royal residence? If a palace has been enlarged later for another purpose should that count as the palace’s area? Listed below are ten of the world’s largest palaces going up in size. Covering 135,000 square metres this 3,418 room palace is the largest European palace still functioning as such, it being the Spanish royal family’s official residence. 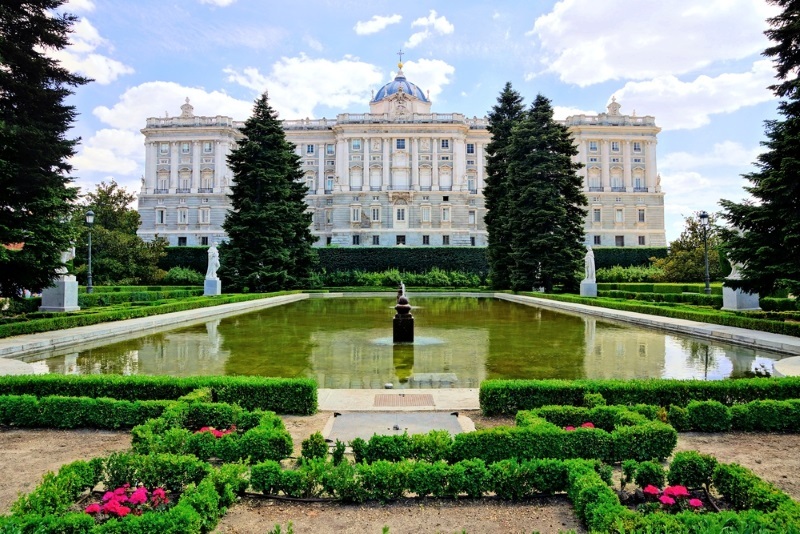 A castle was constructed in Madrid during the C16 when Philip II moved his court there. This burned down in 1734 and a new palace was built by King Philip V.
This Polish castle is the largest brick building in the world. 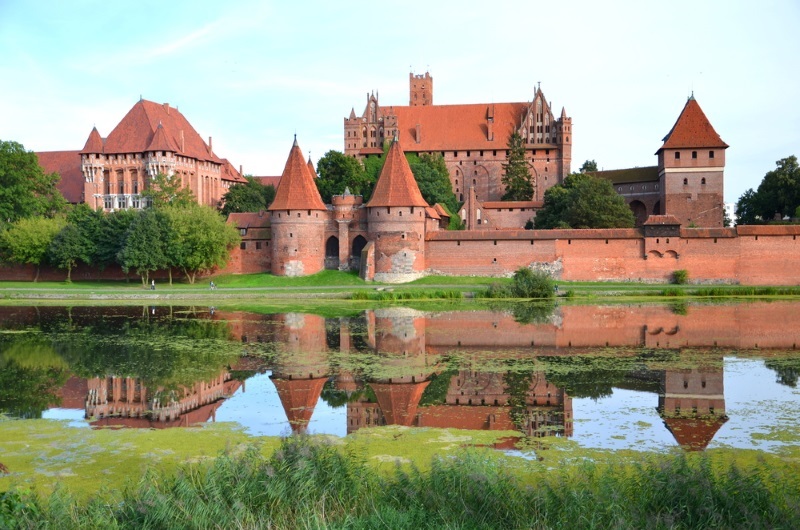 Founded in 1274 as the Teutonic Knights’ headquarters in their fight against the Baltic tribes the castle gained importance in the C14 after their conquest of Pomerania and Gdansk. The Thirteen Years War forced the knights to leave and the castle became a Polish royal residence until 1772. In the 1930s the castle was used by the Nazis for Hitler Youth pilgrimages. The enclosed area covers 178 acres in the centre of Beijing making it the biggest palace complex anywhere. 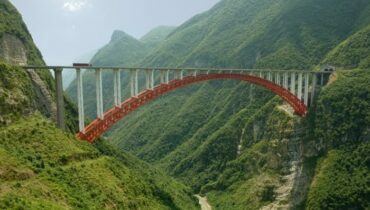 Over a million workers built it. The area covered by buildings, however, make it the eighth largest palace. Emperors lived here from 1420 to 1912 and it was the Chinese government’s political centre. Anglo-French forces took over the Forbidden City during the Second Opium War in 1860 and the Japanese invaded in 1933. The Forbidden City suffered some damage in the 1950s. The pope’s official residence covers 162,000 square metres in Vatican City. 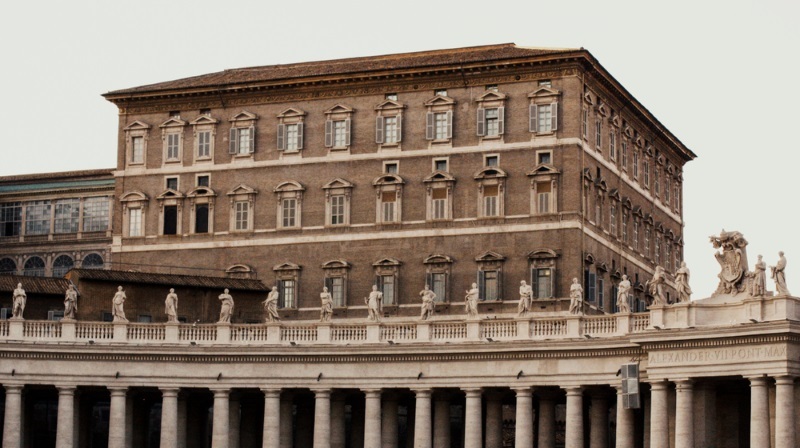 As well as the papal appartments the palace contains offices of the Holy See and Catholic Church. The Vatican Library and Museums are also within the building and it is here where the Sistine Chapel, famed for its frescoes by Michelangelo and Botticelli, can be viewed. It is also the chapel in which a conclave of cardinals elect a new pope. 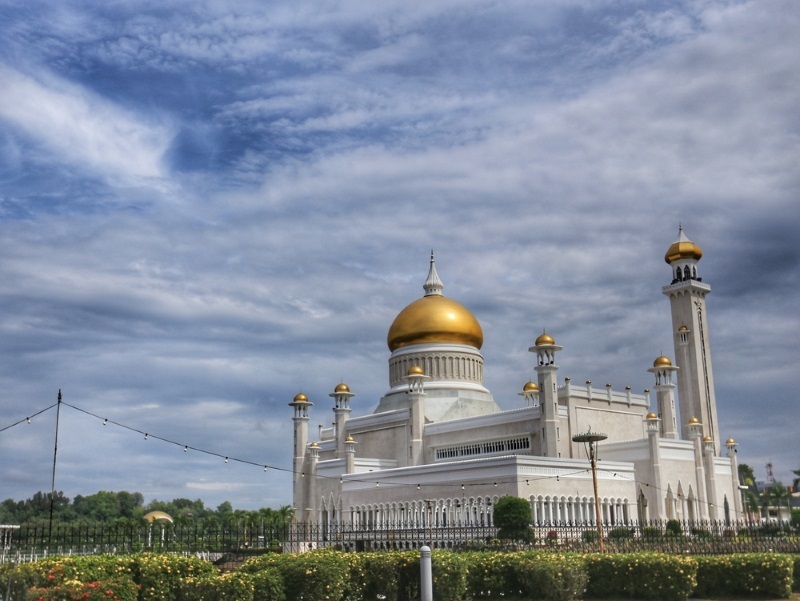 Istana Nurul Iman (Light of Faith palace) is the Sultan of Brunei’s official residence covering 200,000 square metres. It is also the seat of the government of Brunei and contains the PM’s office. In 1984 the completed palace became the largest residential palace ever built. As well as 1,788 rooms the palace contains a 1500-capacity mosque, a stable (air-conditioned) for his polo ponies, and a 110 car garage. This, India’s presidential palace, covers 200,000 square metres in New Dehli. The main building was, under colonial rule, called the Viceroy’s House. In 1910 the decision to move the capital from Kolkata to Delhi was made and 4,000 acres of land were acquired for the palace. The architect, Lutyens, was unable to build it exactly as he envisaged. In 1950 the palace was renamed Rashtrapati Bhavan (the president’s home). Since 2014 this has been the Republic of Turkey’s presidential palace. Originally built to house the PM’s office, President Erdogan, in 2014, decreed the building the president’s new seat. Built within the Ataturk Forest Farm, where no building is permitted, an order was made to suspend construction which the president ignored. The expense of the project also made it unpopular and the complex was bombed in the failed coup of 2016. Now a famous art gallery it used to be one of the royal residences for the monarchs of France. It became a royal palace in the C14 under Charles V and Louis XIV lived there until he moved to Versailles in 1678. The building covering 210,000 square metres is divided into the Old Louvre and the New Louvre containing nineteenth century additions. There is also a C21 extension. 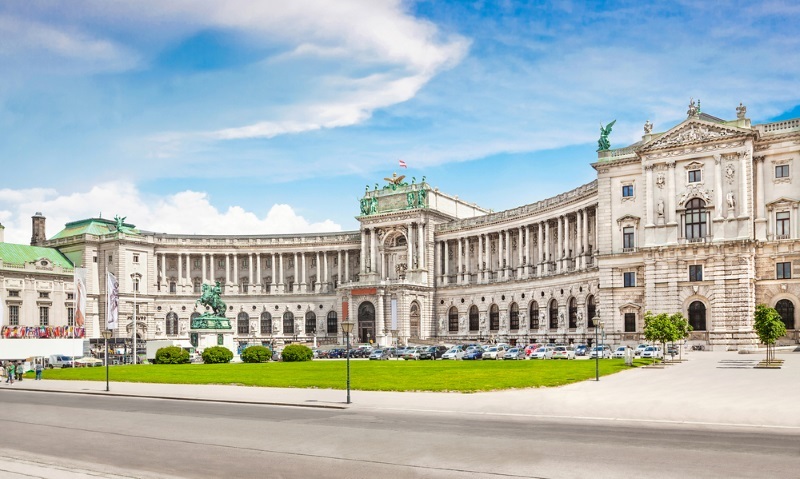 This former imperial winter palace was built in the C13 but was later expanded by the Habsburgs who ruled the Austro-Hungarian empire and is now the president’s workplace and official residence. The building, with 2,600 rooms covers 240,000 square metres in Vienna. Many buildings such as the Spanish Riding School, the Burgtheatre, the imperial chapel and several museums are located in the palace complex. This is the largest and most expensive civil administration building in the world covering 330,000 square metres. 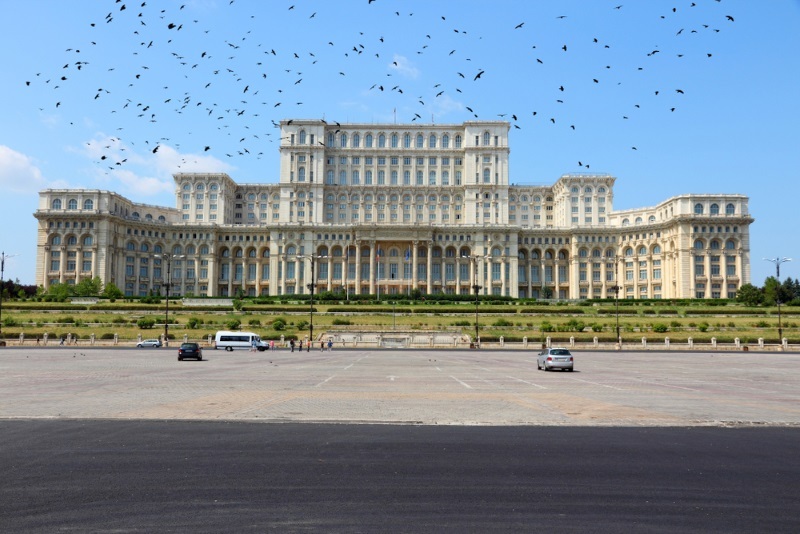 It was built by Nicolae Ceausescu who intended to live there but was, instead, executed after the 1989 Romanian revolution. The palace now houses parliament and several museums but is 70% empty with heating and lighting costs approaching those of a city.